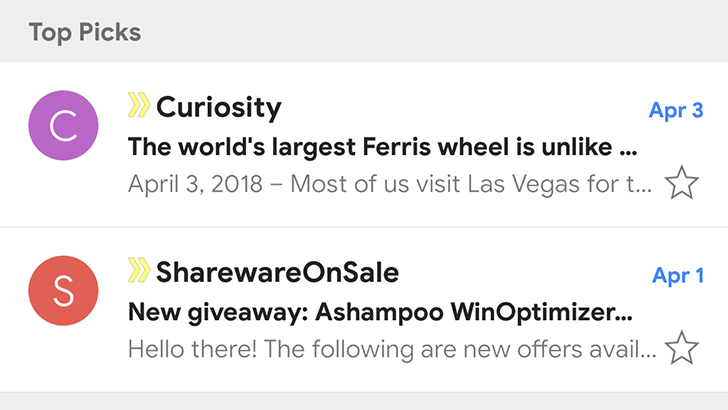 Google is picking 'top' deals in Gmail's Promotions tab — but what makes them so great? We all like saving money, but much like everything else on the internet, there are just so many sales, deals, promotions, and special offers going on at any given moment that trying to stay on top of the best ones can feel like a full-time job. When Google gave users the ability to split their Gmail inbox into multiple tabs, it wisely chose to designate one just for promotions, making it easy to check out the latest deals you care about with a glance. Now we're witnessing some new behavior that goes even further in drawing your attention to the best deals around, though we've got a few questions about exactly what it's doing. An update to Google Photos landed earlier today. So far, we haven't come across any visible changes, but there are a few topics for a teardown. Hints can be found suggesting Google may be building a new movie editor. Improvements to the search interface could be forthcoming, as are helpful suggestions about features that may not be obvious to all users. As always, a link to the latest updates is available at the bottom. Google never paid much attention to Google Wallet, but the change over to Android Pay came with some new marketing muscle. It's been almost a year since Android Pay landed in Australia, and now Google is rolling out a huge promotion to get more Aussies using it. The program starts today and runs through the end of 2017, but it's only open to new Android Pay users. 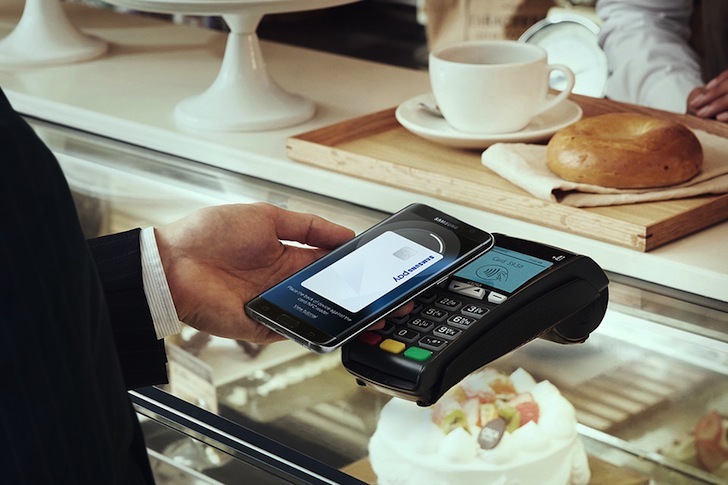 In the last few months, Android Pay has been popping up quite a bit with expansions into new territories, support for more banks and credit unions, and of course, new features. The latest update began rolling out this morning and looks basically unchanged, but a teardown shows that Google is preparing to give users a reason to poke around in the app more often. Loyalty programs are about to get a fairly significant upgrade that will allow them to feature special offers to members. Are you a Project Fi subscriber? If so, you're in for a pretty cool treat this holiday season. Open up fiholiday.withgoogle.com to check out Project Fi's World of Thanks site. Awaiting you is an assortment of interesting and cheerful online activities. 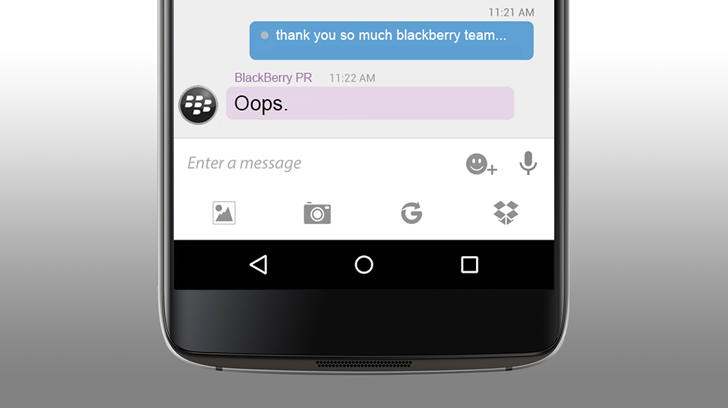 You'll find cute tools to create custom digital cards and snow globes, a trivia game, a suggestion to set a seasonally appropriate voicemail greeting – sure, why not? – and best of all, a $10 Google Play gift code. 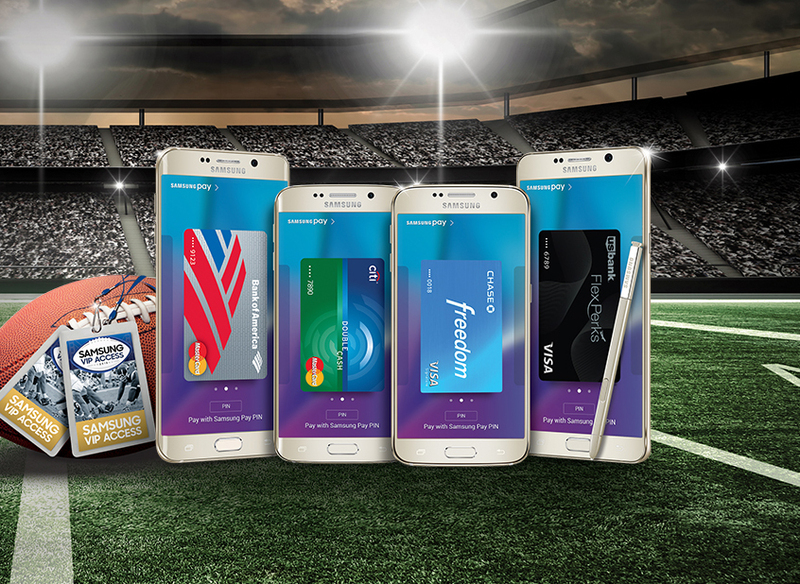 Samsung has a history of running promotions to encourage people to give Samsung Pay a shot. Now, it's launching a revamped rewards program to keep you coming back. Samsung Rewards gives you points each time you use Samsung Pay, and that can eventually lead to free gift cards, cash back, and even free Samsung gear. It's a more extensive program compared to the Samsung Pay Rewards card that rolled out a few months ago. If you enjoy a juicy public relations screw-up, then grab your spirituous drink of choice and take a seat: this one's a doozy. 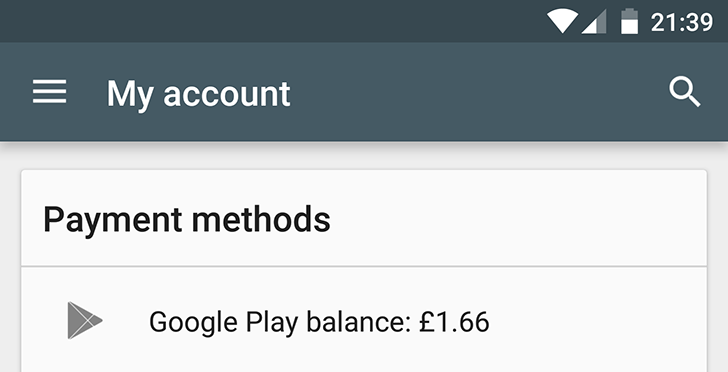 Google has added six new countries to the list of countries with the ability to redeem Google Play balance promotional codes: Austria, Denmark, Norway, Poland, Sweden, and Switzerland. To be clear, this doesn't mean that users can redeem app promo codes generated by developers: that functionality has been available since mid-January, and is available to any country where users can buy apps, as long as the specific app is available to download in that country. When you buy a Chromecast, usually it comes with some form of voucher for Google Play credit, which is then spendable on apps, music, games, books, movies, or TV shows. Promo codes aren't new in the Play Store. 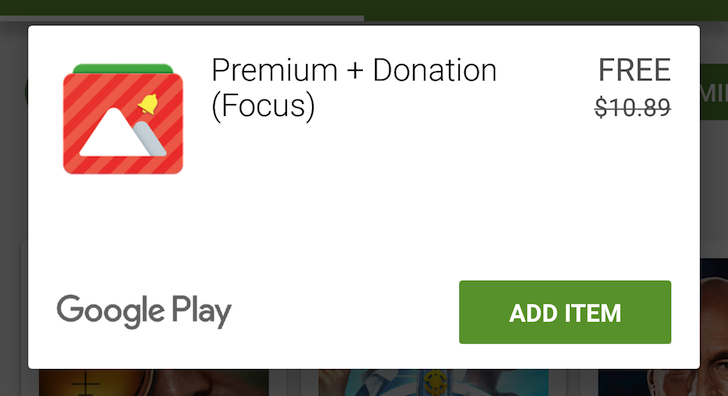 Google has been using them for a while to redeem apps (like the free family apps it offered for a few weeks) and other types of media. However, the option for developers to generate their own codes and issue them to their users was only added a few days ago. Google's documentation details how developers can create promotions, what they need to do to set them up in their apps, and how users can redeem them. Here is what the process looks like in the Developer Console and on the user's end. Samsung is cranking up the promotions this holiday season, which is great if you already have or are planning to get select Galaxy devices. Signing up for Samsung Pay can net you $200 to blow on Samsung products (this one is football-themed for some reason), and a Tab S2 can keep you streaming with a free year of Netflix. As usual, many, many restrictions apply.